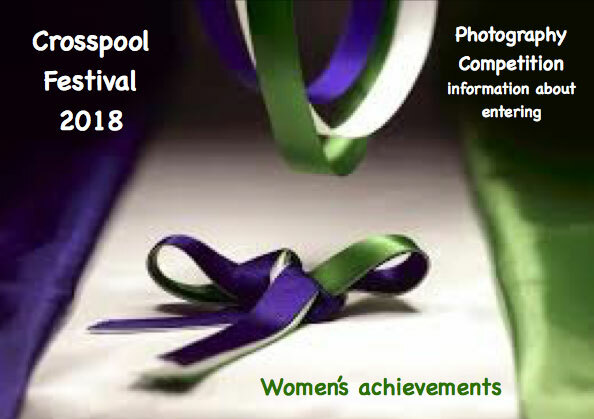 There’s still time to enter this year’s photo competition, which is part of the 2018 Crosspool Festival. The theme of this year’s competition is the contribution of women in the world. There will be a public vote, an exhibition, and the winner’s photo could be included in the Crosspool Calendar. There are three age categories and you have until Monday 11 June to enter.